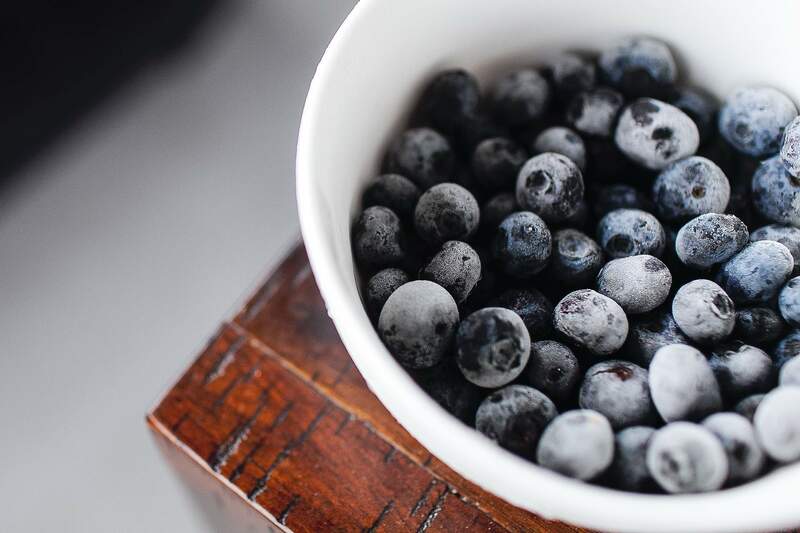 CitroLife produces a range of organic, anti-microbial anti-inflammatory agents for cleaning production equipment in processing facilities dealing with fruit, vegetable, seafood, dairy and meat products. The portfolio is also suitable for restaurants and vineyards, as well as healthcare-related facilities. These non-toxic, natural and anti-oxidant detergents are made from botanical extracts. The products protect food against viruses, moulds, yeast, fungi and bacteria, including strains that are gram-negative, gram-positive and multi-resistant. Initially developed in the mid-1990s, CitroLife is now one of the leading brands in the food production industry. The CitroLife range is manufactured in Australia and distributed worldwide. Its production is environmentally sustainable. 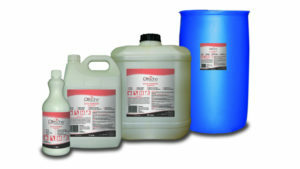 Citrolife’s portfolio provides an alternative to chemical-based sanitsers and preservatives. The product range is made using citrus pith and pulp, which are ground to a fine powder and mixed with natural ingredients. These are then dissolved in water, extracted, pressure-filtered and mixed with glycerine and natural acids. This method results in a completely biodegradable cleaning solution that is not harmful to animals or the environment. Products do not contain petrochemicals, synthetic fragrances or colourants. They are also free from genetically modified organisms (GMO), not tested on animals, and packed in recyclable packaging. In addition, CitroLife’s product range is certified and approved by farmers, as well as scientific and regulatory authorities worldwide. 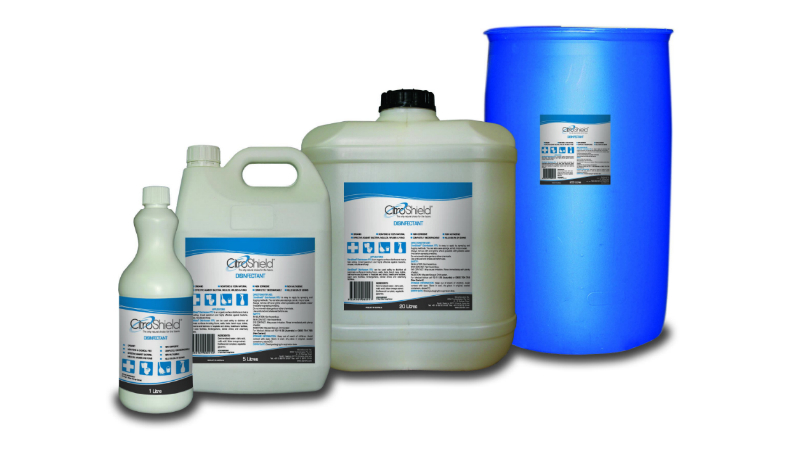 CitroShield is a multi-purpose cleaning agent available in spray or liquid form. 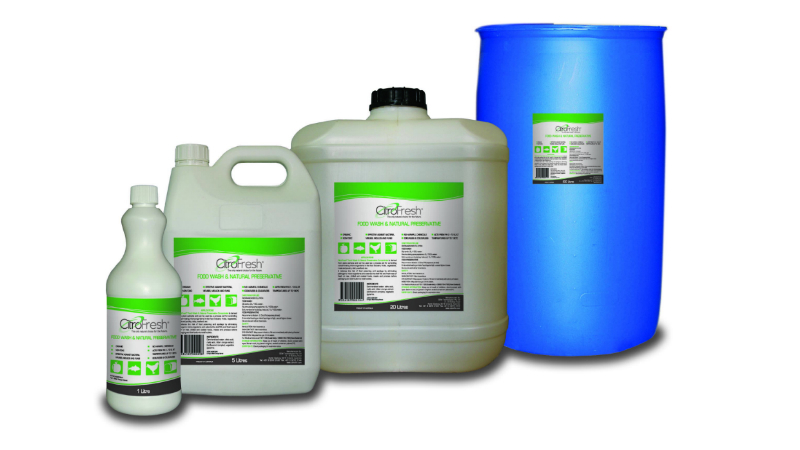 This heavy-duty alkaline cleaner removes a wide range of materials, including protein, fat, limescale, grease and oil to maintain industrial and domestic environments. It is available in 750ml, 1l, 5l, 20l and 200l quantities. CitroGro is a ready-to-use nutrient pre-mix with fungicidal, virucidal and bactericidal properties. It is made using extracts from citrus fruits and coconut, which are combined with a vitamin complex designed to improve nutrient uptake. It has applications in hydroponics, vineyards and facilities used for growing leafy and root vegetables, berries and fruit. As well as sanitising, the formula assists the transport of minerals through the leaves to improve plant health. CitroCare is a biodegradable multi-purpose wet wipe that is designed to sanitise and prevent the accumulation of germs. Made from non-woven bamboo cloth, the wipes contain aloe vera juice and natural citrus fragrance. They kill 99.99% of bacteria without the use of chemicals. The wet wipes are also alcohol-free and non-flammable. They are available in 60 and 100 wipe cartons. CitroZine is an active organic ingredient that can be used as a preservative, anti-oxidant and disinfectant in food products such as gels and creams. This non-mutagenic cleaning agent removes bacteria, viruses, moulds and fungi, including E-coli, clostridium perfringens, listeria monocytogenes, staphylococcus aureus and salmonella. CitroZine is used in dilutions of 1% in the aqueous phase of formulation. 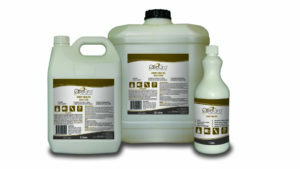 It has an inhibiting effect on bacteria and fungi without changing the appearance or colour of the end-product. It also achieves a minimum two year shelf-life for a formulated product. 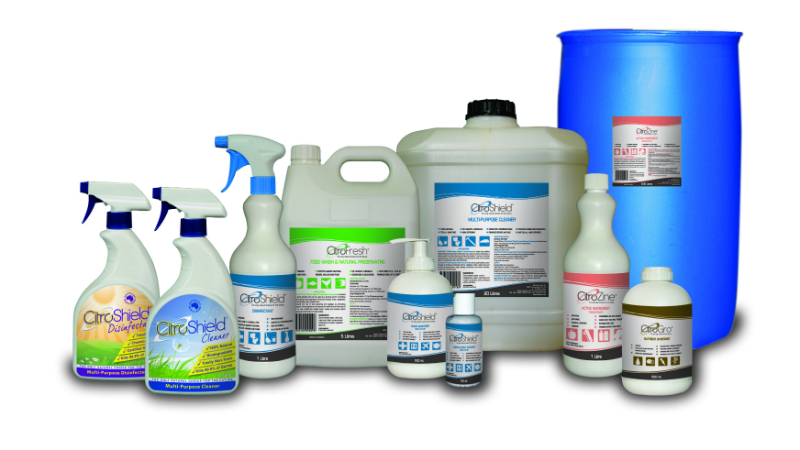 CitroFresh is a plant-derived preservative and anti-oxidant for preventing contaminating organisms in food production facilities. It reduces the risk of food poisoning by eliminating pathogenic micro-organisms. This non-rinse sanitiser also extends the shelf-life of products, including chilled and cooked food. It can be used as a dipping bath or in spraying and fogging systems. CitroFresh will maintain the quality of food for up to two to three times longer than conventional methods, resulting in waste reductions. It is suitable for fruit, vegetable, meat and seafood, as well as sauces, soft drinks and bakery products.